The implementation of the project included licensing of the titles, production, funding billing and subsequent distribution. 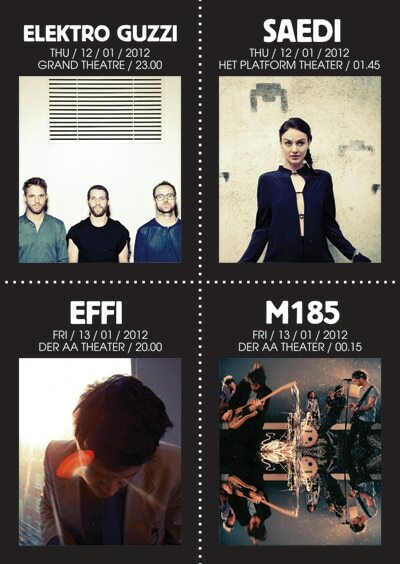 As part of the five-year collaboration with the Eurosonic Festival (ETEP program 2012-2016), the biggest European showcase festival, the Austrian Music Export presented four local artists together with mica – music austria, the EBU radio station FM4, as well as the Austrian Frequency Festival and Nova Rock Festival. The participating artists and their representatives (management, booking, labels) were prepared with a workshop, the performances were advertised with newsletters, invitations and flyers. In addition, by participating in networking meetings at the festival,existing collaborations with European partners were reinforced and new projects were developed. Participating Austrian companies: The Arcadia Agency, Austrian Music Fund, DelaDap, Frequent Music Productions, Georg Leitner Productions, Ink Music, MICA – Music Information Center Austria, Miooow, ML consult, Nova Music Entertainment GmbH, Radio FM4/ORF, Skalar Entertainment GmbH, SKIR – Stylish Kids In Riot, Teamrider United, University of Music and Performing Arts Vienna, Waves Vienna. 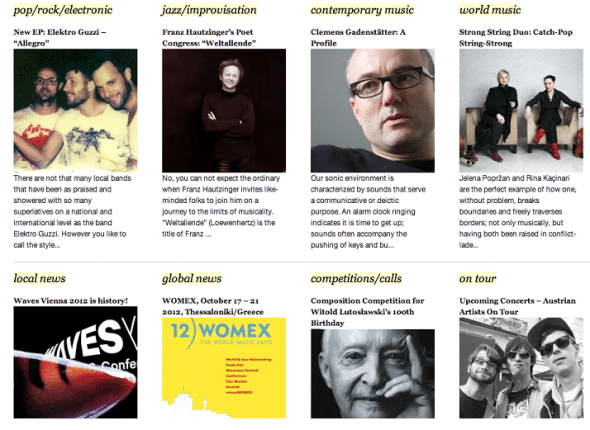 Austrian receptions and performances by local artists were planned and carried out at the Berlin Music Week and the Reeperbahn Festival together with Mario Rossori and other organizers. Performances by Austrian artists were realized at numerous industry events and showcase festivals – funding of travel costs were partly supported by the Austrian Music Fund, partly in cooperation with the respective Austrian Cultural Forums. As an initiative to foster and strengthen the economic relations between the Austrian and international music industry, a series of events were held under the title “Vienna My Love” to present local artists in other European countries. 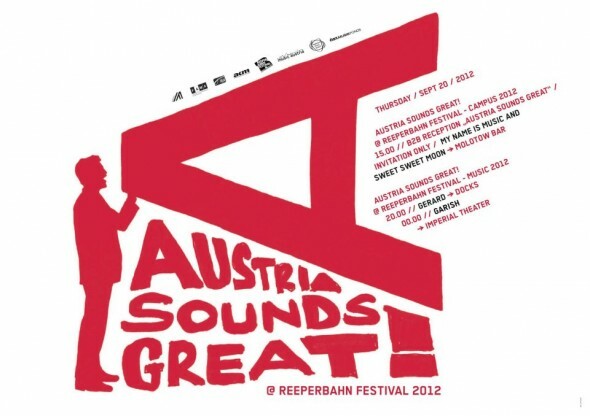 In the guest countries, the Austrian Music Export collaborated with local partners in the areas of artist selection, event production and local public relations. 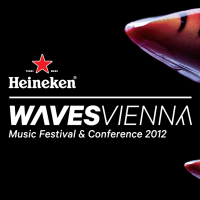 National partners were the WKO / FAMA, AWO go international and the Waves Vienna Festival. In conceptual agreement with the guest countries of this year’s Waves Vienna Festival, the first networking and showcase events were held in Paris, France, and Warsaw, Poland. An accompanying promotional campaign to promote the represented artists and the manifold current scene in general. Concept and implementation of Feedback Listening Sessions in cooperation with project pop! and wienXtra soundbase 04.-05.10.